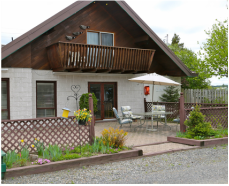 Come Visit Muskoka and make your stay easy and affordable!! Your Northern adventure begins at Arrowhead Inn. 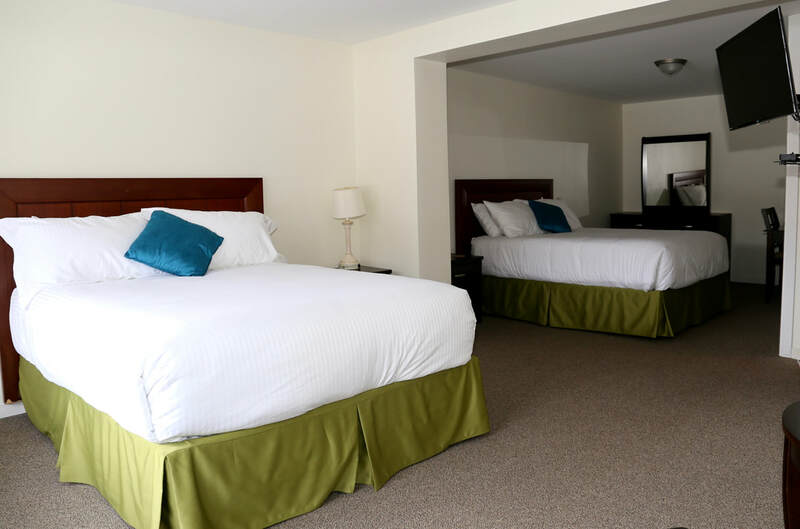 Planning a day trip, a memorable vacation or looking for a clean, quiet room and friendly place to stay? Make us your home base for exploring Muskoka. We are at 2 minute from Arrowhead Provincial Park, visit Algonquin Park, and the naturally adventurous region knows as Explores' Edge. - A la carte Menu. - Air Conditioner. -Free local calls. - Coffee Maker & mini-Fridge. - Hair dryer available at Front desk. - Fire Pit and much more.